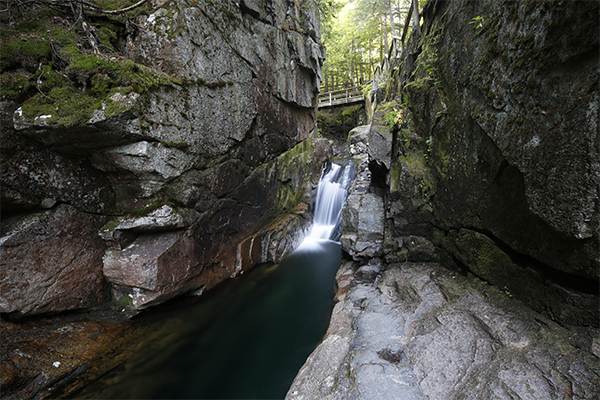 The main gorge at Sabbaday Falls was allegedly carved over 10,000 years ago by large volumes of water from the last melting glacier. 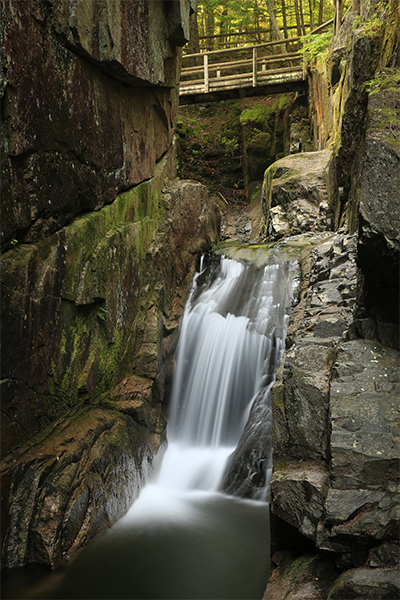 This water carried with it sand, gravel, and boulders, which eventually carved out the gorge. 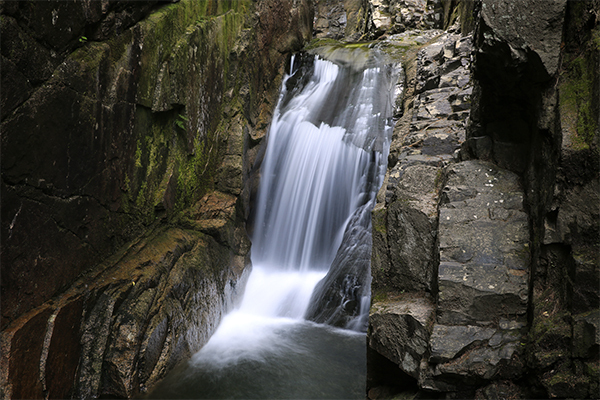 Set inside this gorge are two plunges and a gorgeous punchbowl at the top. 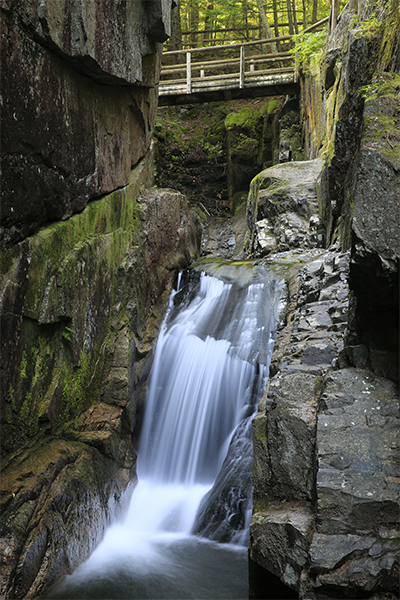 The punchbowl, which is 5 feet in height, falls peacefully into a circular pool about 4 feet wide. 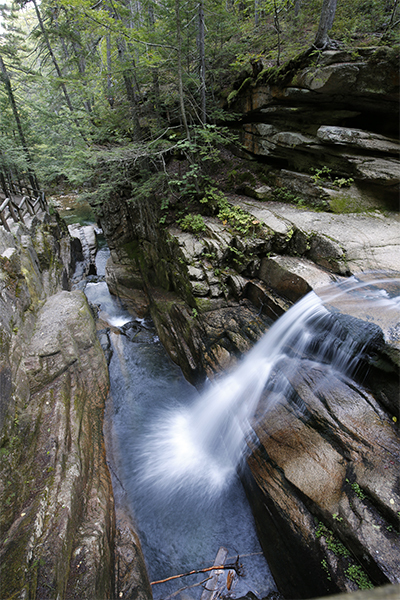 Immediately after, Sabbaday Brook plunges about 22 feet. 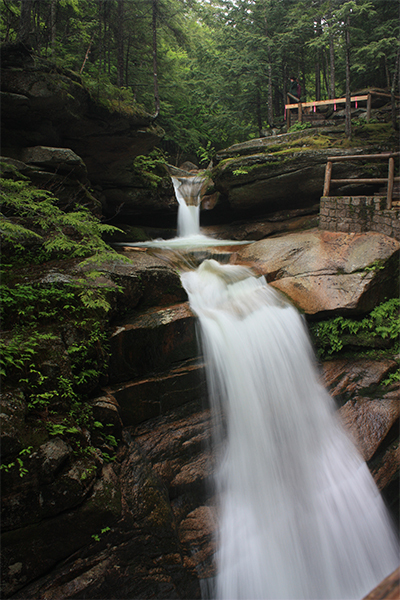 After landing, the waters of the brook turn right and immediately plunge another 8 feet. 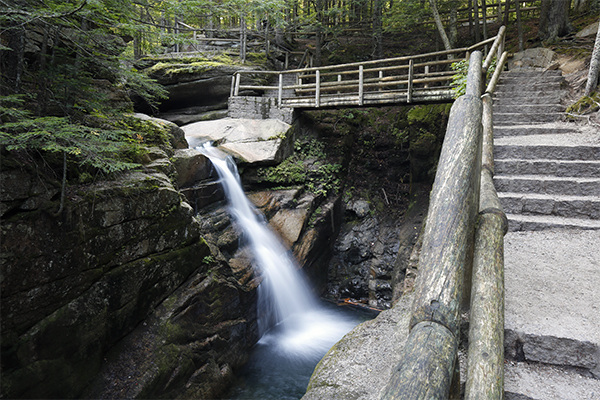 There are walking bridges and steps to help you see all three parts of this falls. 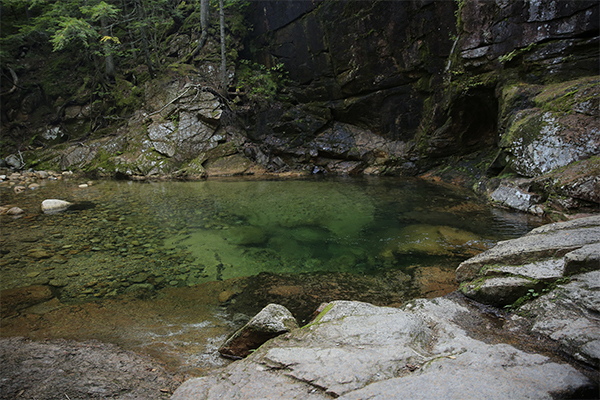 Also, be sure to check out the lower pool, which has exceptionally clear water. 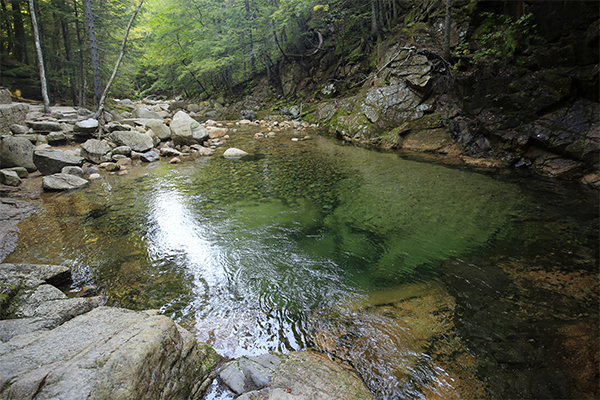 It is too bad swimming is prohibited here, as this pool would be a perfect place to relax! 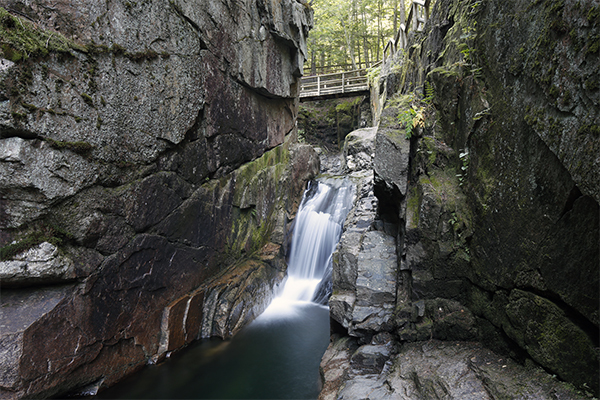 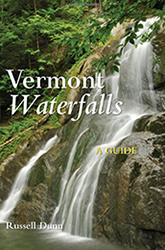 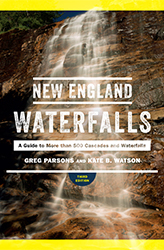 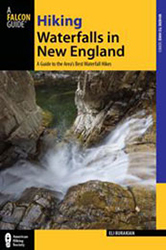 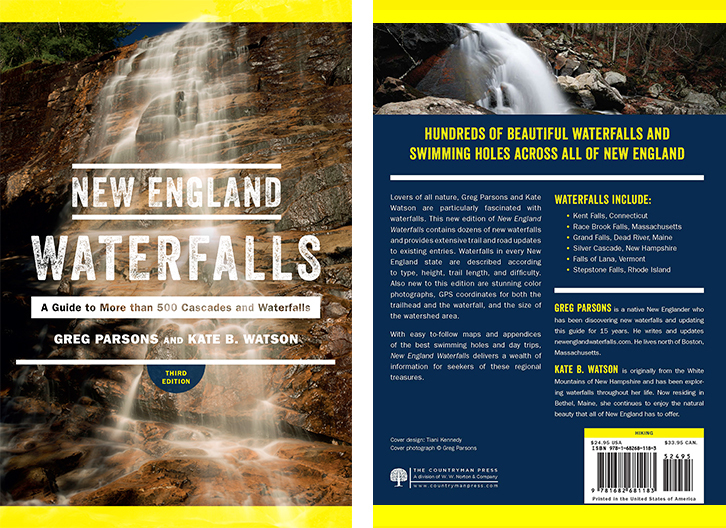 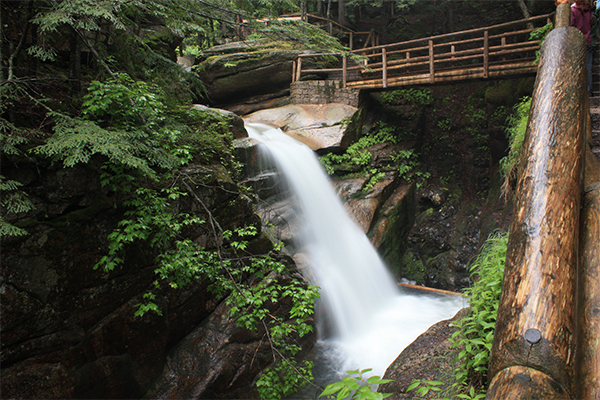 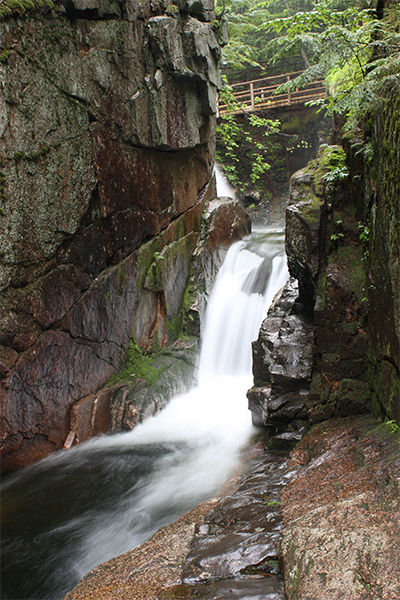 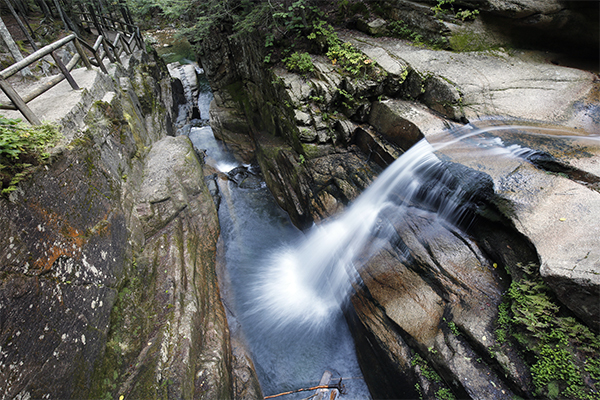 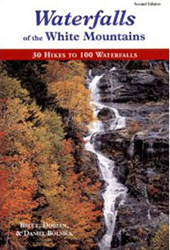 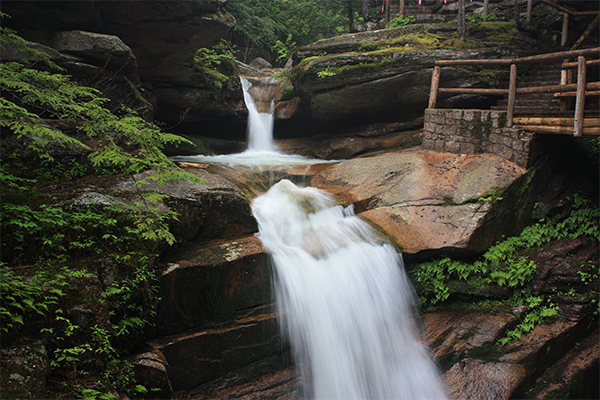 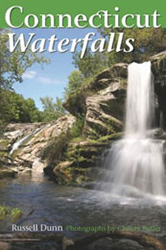 Since you are already in the area, you should check out the nearby waterfalls off the Kancamagus Highway, including Champney Falls, a highly seasonal waterfall with good flow only during the early months of spring, as well as Lower Falls and Rocky Gorge.